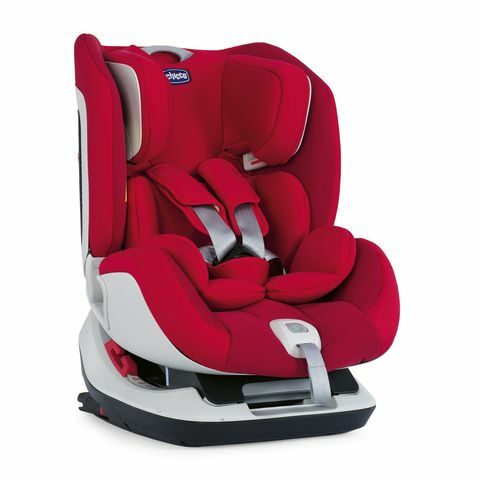 Safe journeys and a high level of seating comfort for your child is provided by Chicco’s Seat up child car seat. 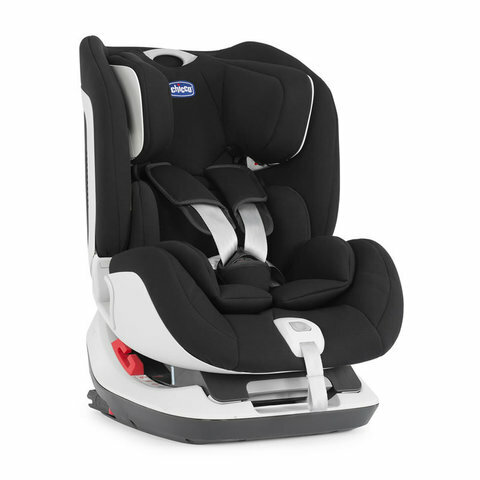 It is suitable for being used from birth up to an age of 6 years and thus will delight you with a long period of use. When used as a group 0+ child car seat, the “Seat up 012” is to be installed in a rear-facing mode by using your car’s own seat belts. 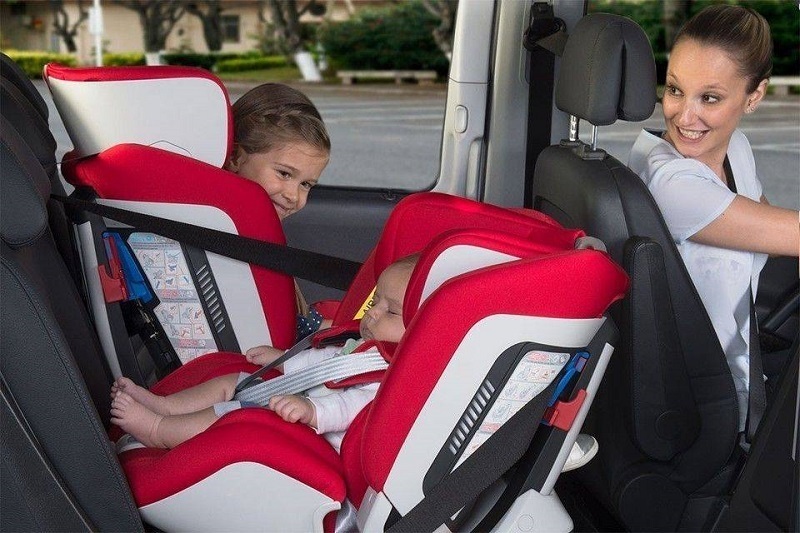 Your child must travel in a maximally reclined position only – that way your little one will arrive safe and sound at any destination. A comfortable seat reducer provides a lying position which is even more comfortable. Attention: Always make sure to deactivate your airbags! 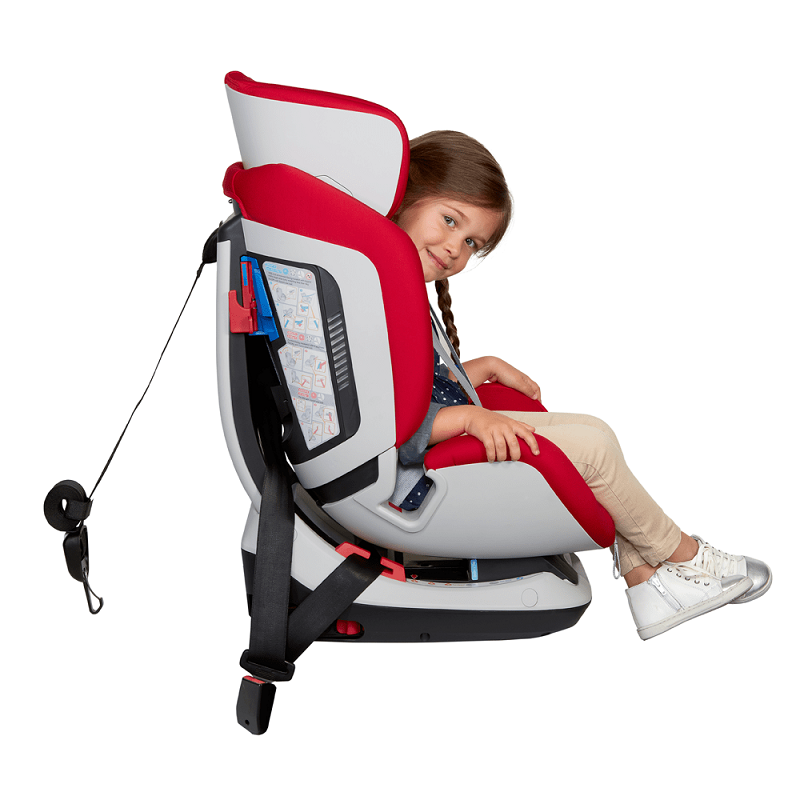 When used as a group 1 (9-18kg) child safety seat, the “Seat up 012” provides you with the possibility of installing it either by using your vehicle’s three-point belt or else by using the Isofix hooks and a top tether. Your child is to be fastened with the 5-point harness. Soft belt pads and buckle pads as well as the adjustment from a seating into a lying position provide your child with a high level of comfort. Thus travelling comfortably and dreaming peacefully are guaranteed! 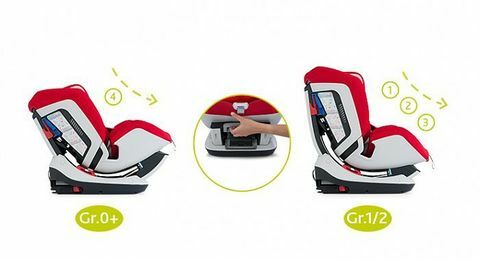 When used as a group 2 car seat for taller children (15-25kg), the “Seat Up 012” offers two different installation options as well: You can install the car seat either by using Isofix and top tether or by using your car’s own 3-point belt. Depending on which option you use, your little one is to be fastened with the integrated 5-point restraining belt or else with your car’s own three-point belt. The height of the headrest and shoulder straps can be adjusted simultaneously and thus adapt perfectly to your little one’s growth. Maximum safety for your child at every age! 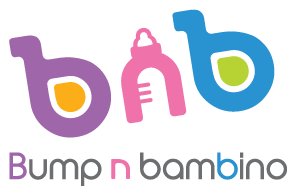 Many different installation options provide you and your child with the highest levels of flexibility.